Is your Oracle Hyperion EPM platform safe? 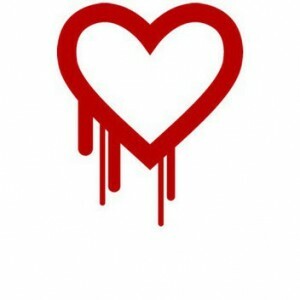 Possibly one of the biggest security threats in the Internet’s history, the Heartbleed bug (Technical ID: CVE-2014-0160) is a flaw that hackers can take advantage of to obtain unauthorized access to your online accounts potentially granting them access to sensitive information such as emails, private financial data, personal data, passwords, and credit card information. Even more concerning is that exploitation of this bug does not leave any trace of anything abnormal happening to system logs. This can affect your servers, desktops, laptops,and mobile/tablet devices. On the brighter side, many service providers and software vendors (Google, Amazon, Microsoft, Oracle, etc.) have issued a public statement on their position, steps that have or will take, and what actions, if any, the affected individual or organization must take. Click here for a for a more complete listing of Oracle products and their position / status. This is not intended to be an exhaustive list, but a starting point for your own Heartbleed vulnerability assessment.